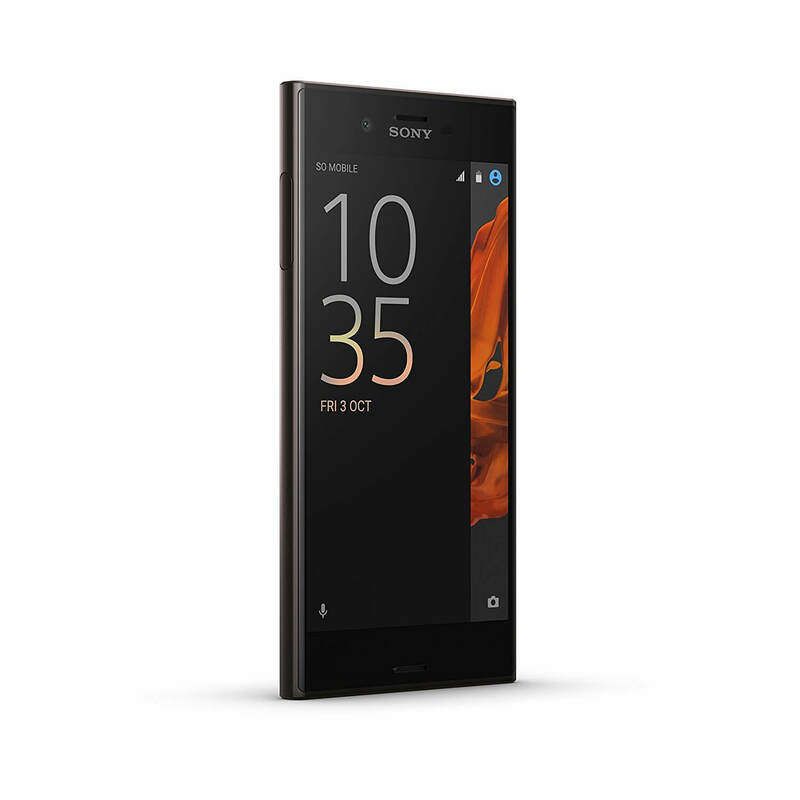 Just a day after releasing Android Nougat for the Xperia X Performance, Sony has dropped their update to the latest version of Android for the Xperia XZ today. The update is build 39.2.A.0.327 and is rolling out to unlocked variants of the phone today. If you have the dual-SIM variant of the phone, the XZ Dual, you too should be seeing the update shortly. While the update has been released, it could take a few days before everyone sees the update hit their phone. You can always manually check for the update by going to Settings>About Phone>Software Update. The update weighs in at just over 1GB so you will need to make sure that you are on Wi-Fi when you download it. Once it is downloaded, you can expect about a 30 minute upgrade period where you phone will be rebooted and Android Nougat will be installed. recently announced the update for unlocked HTC 10 devices and LG along with carriers is rolling the update out to the LG G5. Other manufactures like Samsung, OnePlus and Nextbit have their Nougat updates in beta which should see those released before the end of 2016. If you have an Xperia XZ and get the update, be sure to leave a comment and let me know how the upgrade went and if there are any specific goodies that Sony has included.